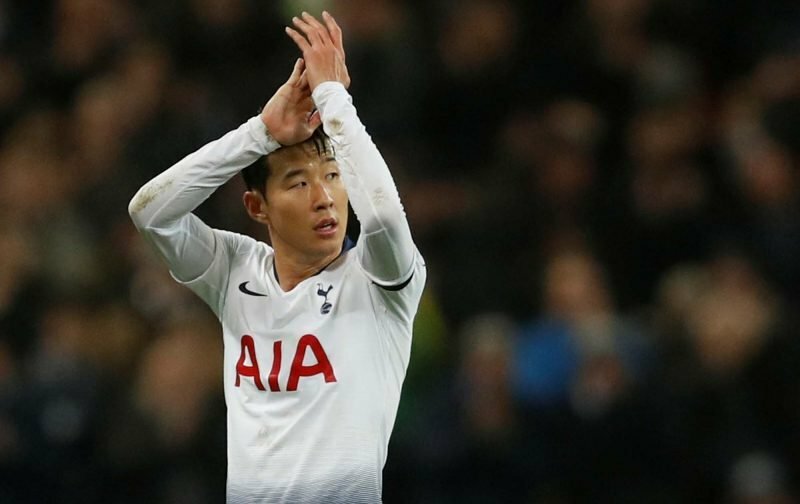 Tottenham Hotspur attacker Son Heung-Min will soon jet off for international duty owing to South Korea’s Asian Cup commitments. 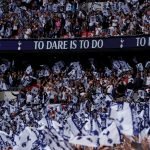 The 26-year-old has been in good form for manager Mauricio Pochettino this season and although previous international commitments did seem to affect his form, November and December saw Sonny more than back to his best as he’s contributed eleven goals to the cause since then – and eight in the last nine games. He leaves the club following the Premier League clash against Manchester United on January 13 and he could then miss up to five matches for us, but speaking to Sky Sports as he prepares for his departure, although he admitted he was ‘sad’ to be leaving us at this crucial stage of the season, he focused on the positives that returning in good spirits and form could do for us when the competition ends as we look to continue our bright start and enjoy a great season. With Son admitting last time around that he was fatigued, was have to hope that doesn’t hit this time but given what was at stake last time, mentally this competition should be far more enjoyable for him.